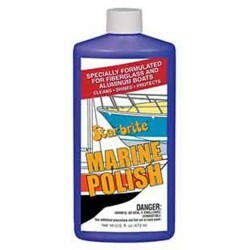 • Equally good for new boats as it is great for older boats. • Helps stop fading caused by UV rays. • No hard rubbing required. 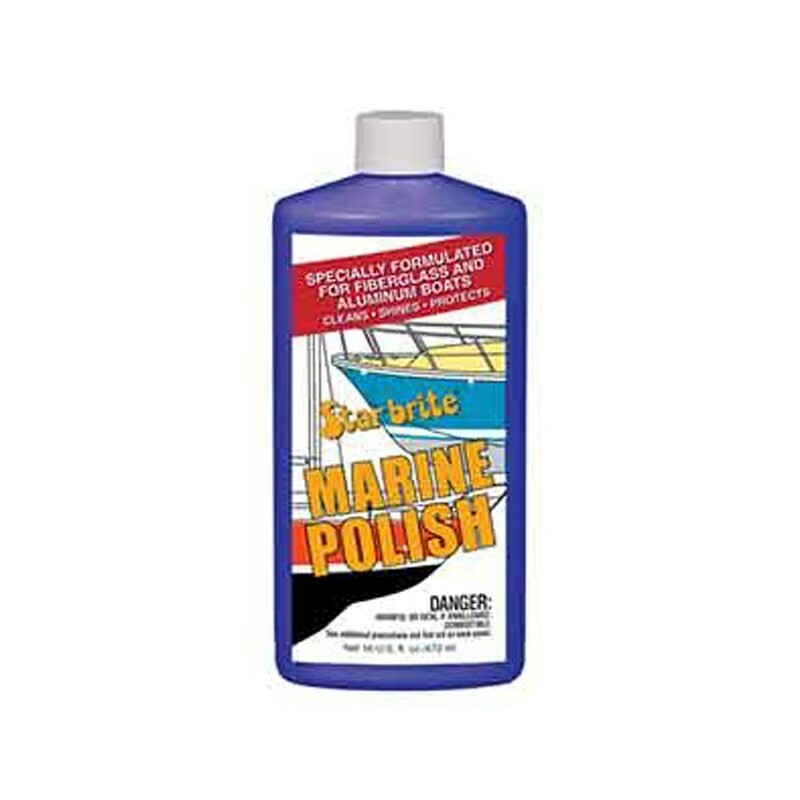 • Lasts up to 4 times longer than other polishes.